Restaurant chain Subway has this morning set out ambitious plans to increase the number of its stores in Ireland by more than 180 over the next six years, creating more up to 1,800 new jobs. This follows recent store openings and the total store count is 117 with 16 new store openings in 2013. The restaurant chain uses 100 per cent Irish beef sourced from certified quality assured farms and last year alone it used more than 400,000 beef patties produced in Ireland. It says the expansion plans are in response to growing consumer demand for affordable, healthier choices, which are made to order and extended opening hours that will cater for the growing breakfast to-go market. 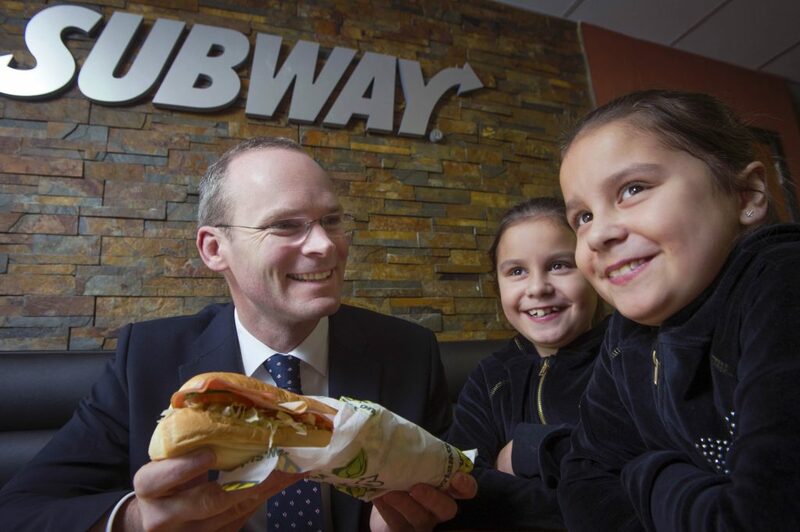 The 1,700th Subway store in the UK and Ireland recently opened in Douglas, Co Cork and Subway has plans for a further 40 stores in Ireland in 2014 alone. It says the store openings planned by the Subway development team this year will create up to 400 new jobs and represent an investment of almost €5m. Taking into account supply chain and employment, the brand’s total annual gross value-added contribution is €37.7m. 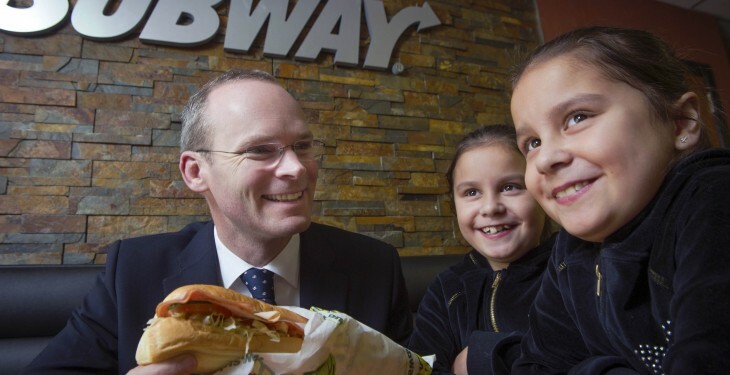 Subway stores are already significant employers with 809 full-time equivalent employees in Ireland. Speaking on the announcement, Mike Charest, assistant regional director for Europe said: “The UK and Irish markets have been fantastic success stories for the Subway brand and we see opportunities for further growth as more and more consumers demand great tasting food at a value price-point. The introduction of a varied breakfast menu and longer opening hours have been instrumental in increasing store footfall.